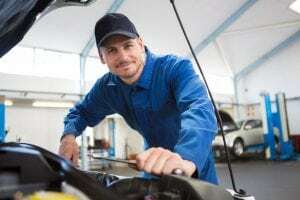 Do you need a Mechanic in Hollywood, FL? Performance, we have been working or years to help residential and commercial automobiles find their wheels back on the road and in tip-top shape again. If you are looking for a mechanic who can do it all, give us a call! 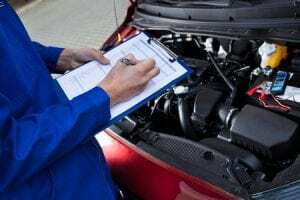 Oil Change – Everyone needs to get an oil change. Otherwise, your car will run too hot and hurt itself. Either part will begin to wear down, or you will have piston lock, and then you’re in for a world of trouble! Engine Work – There are numerous reasons to take your car in for engine work. But don’t you worry, at Tropical Performance, you know you’re receiving the most honest work on the market. We can and will work on most engine problems you could receive, and we work our hardest to fix it fast!